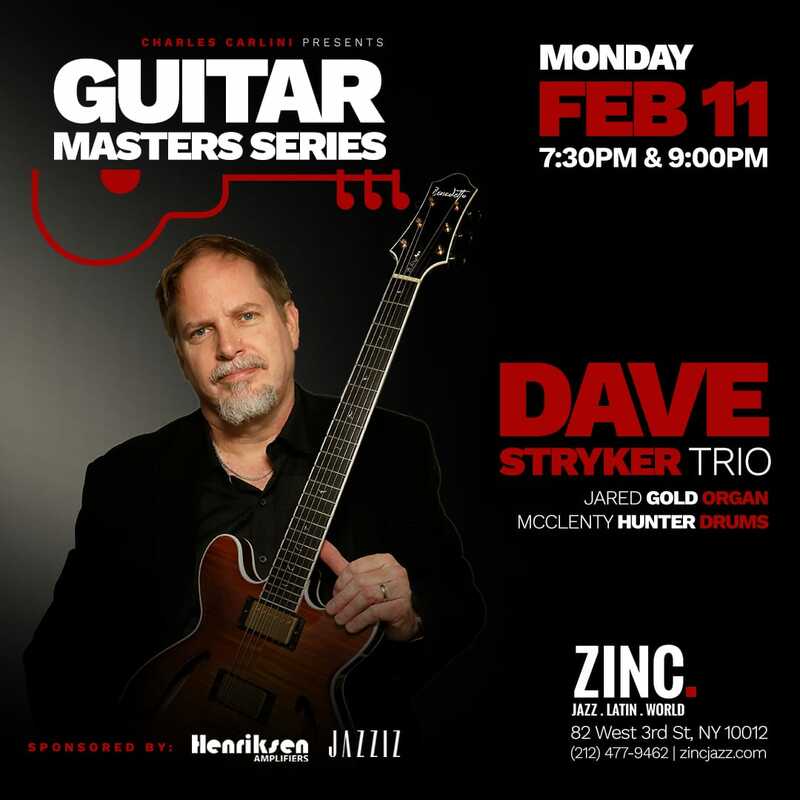 Acclaimed jazz guitarist Dave Stryker brings his formidable trio to the Zinc Jazz Club, with organist Jared Gold and drummer McClenty Hunter. Next Opinion | Tia Fuller: Jazz has a sexism problem. I’m using my saxophone (and Grammy nod) to fight back.